I’ll be going out this Season after back surgery last Spring and the people at Pedigree Ski Shop recommend the Blizzards you have on your list. 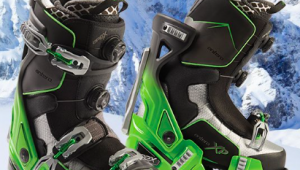 Disappointed no mention of DPS skis which are made in Utah. 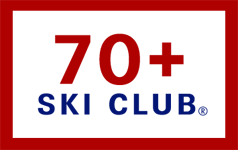 I am 78 and ski at Alta; groomers and trees, love deep powder. The best skis I have ever owned are my DPS Wailers. They carve beautifully on groomers and surf in deep powder. Additionally, thanks to their Phantom process, their skis NEVER need to be waxed. 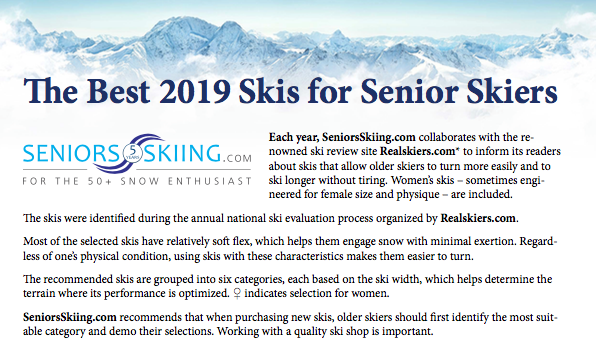 A great ski for seniors. Boy….that really narrows it down. I have found that skis too wide beat me up in the afternoon when even the groomers turn to “harbor chop” as a sailor friend of mine calls it. Skis with about 90 or a little less underfoot seem to cut through better, yet with today’s wide tips and early rise etc. ski just fine in powder.